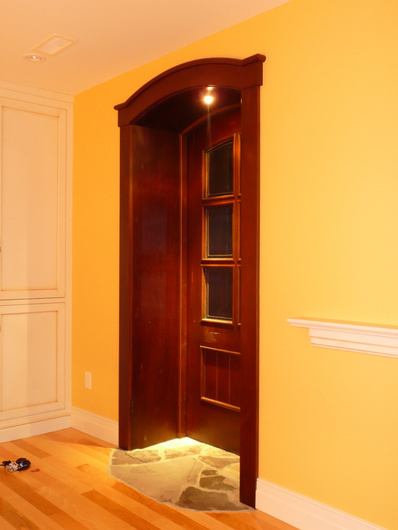 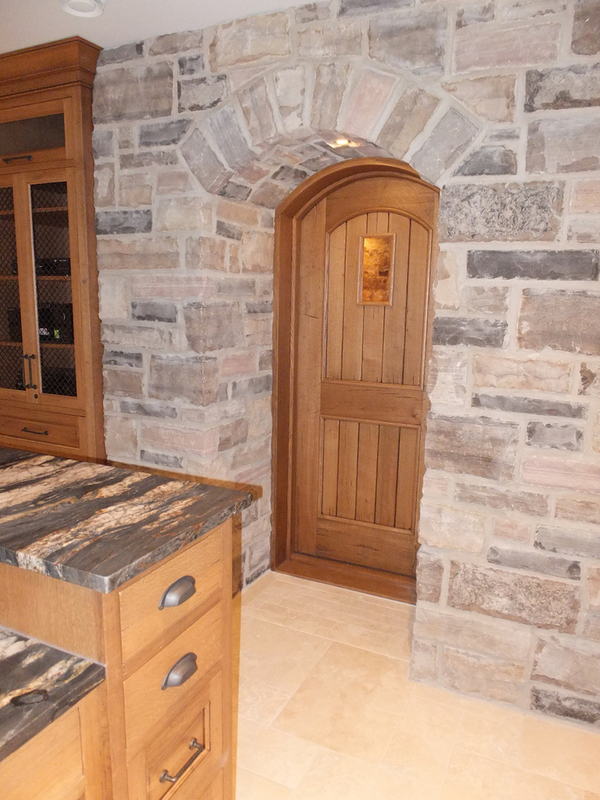 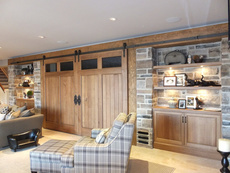 Doors Services - design, manufacture & install cabinetry & millwork - Kitchener, Waterloo, Cambridge, Guelph - Homestead Woodworks. 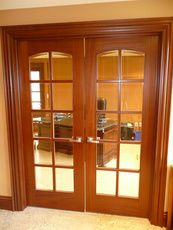 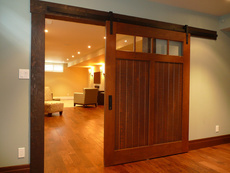 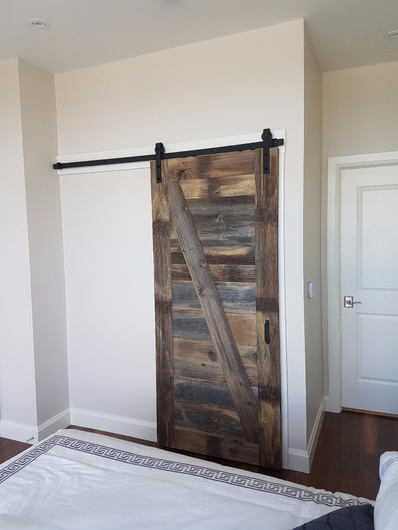 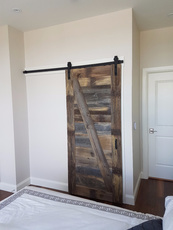 Solid wood doors add strength to any room. 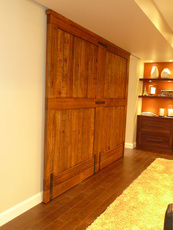 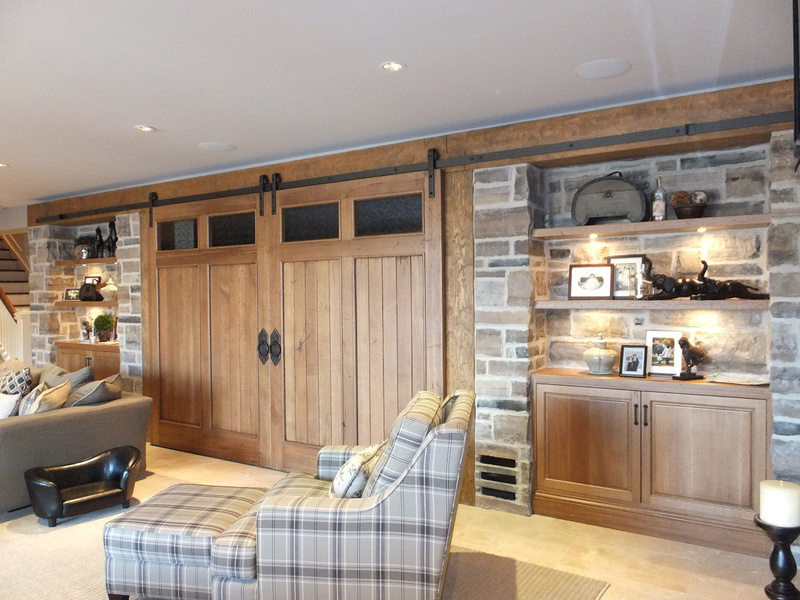 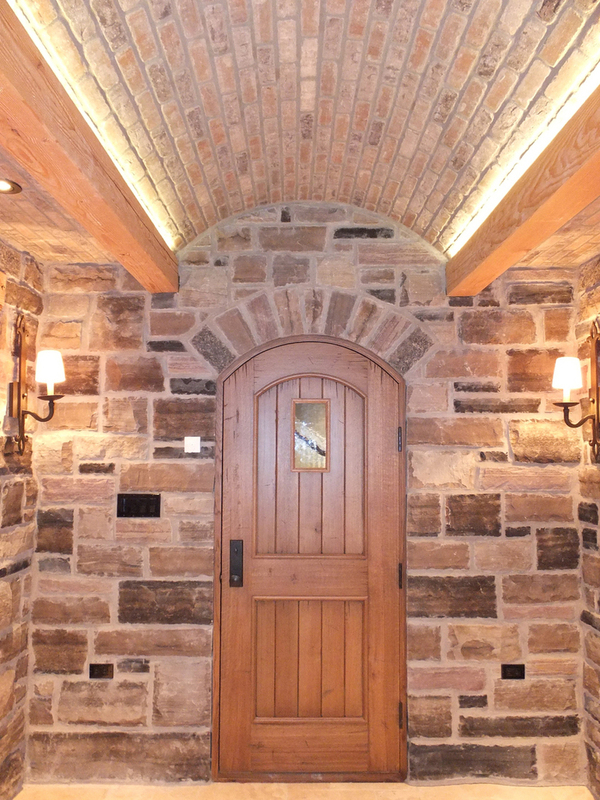 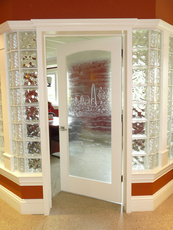 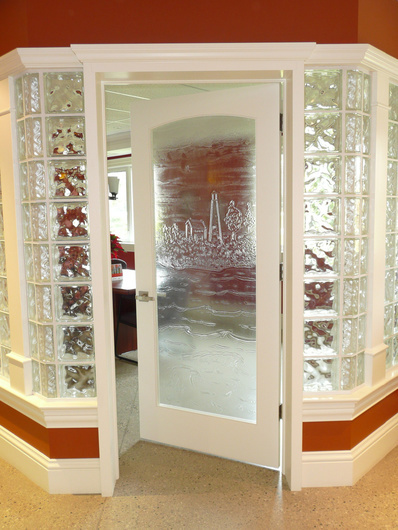 All our doors are hand crafted using proven methods and techniques that ensure years of use. 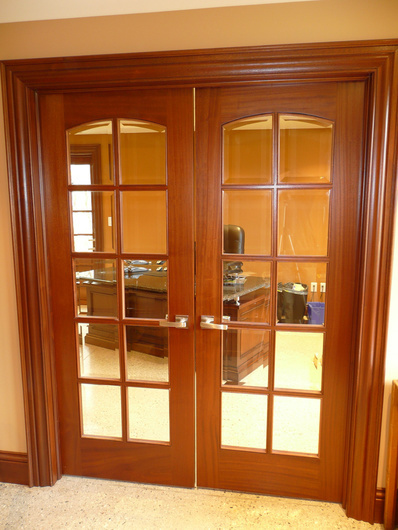 Varying panel styles or adding mouldings can greatly change the look and can be used to compliment the trim styles chosen. 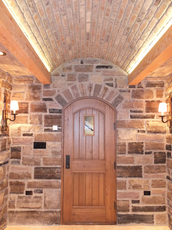 The look of a Homestead door speaks for itself.